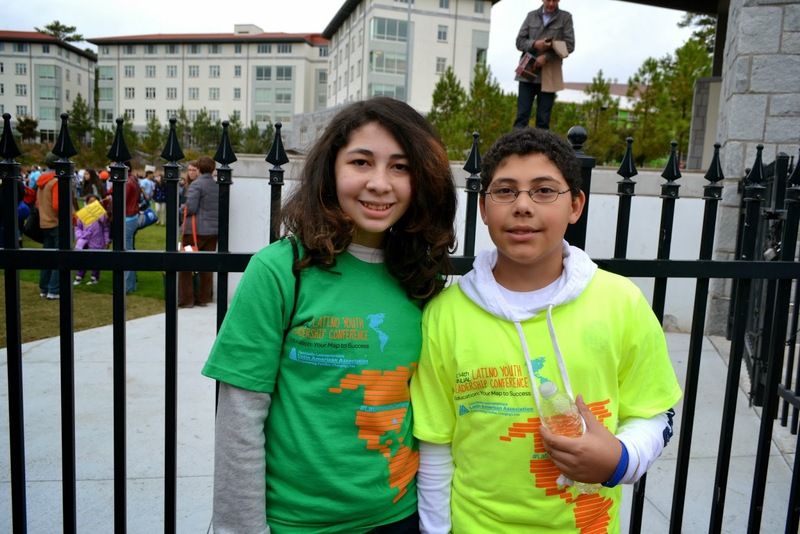 Latino students are rising and quickly overcoming obstacles, individual as well as institutional. 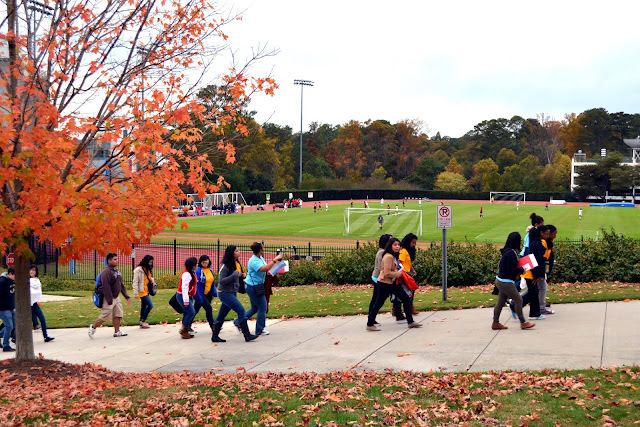 In the span of 12 years the percentage of Hispanic students headed to college has exploded, for the first time surpassing that of white classmates, a new report shows. 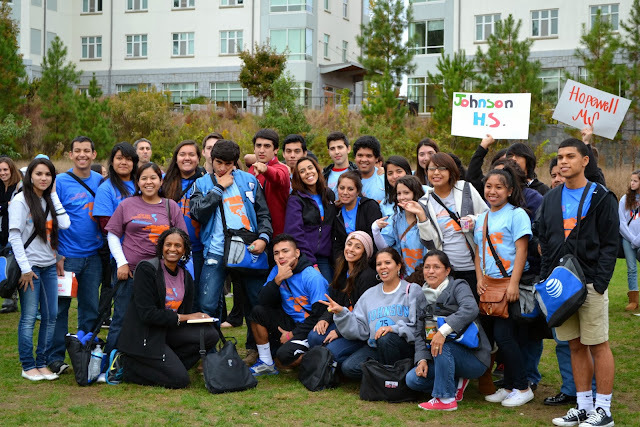 According to Emory University, last year the enrollment of Hispanic students increased by 80%. 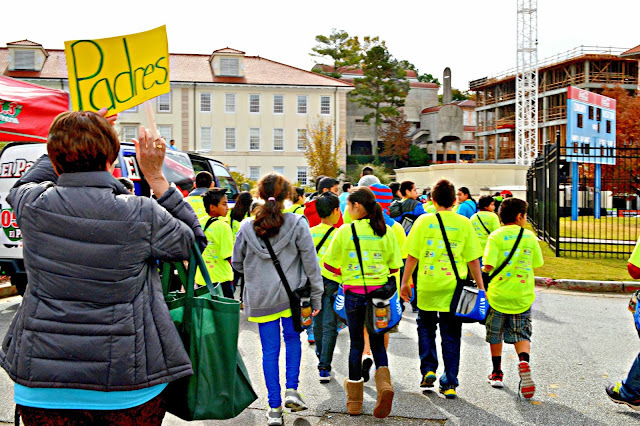 In 2011, the percentage of Hispanics receiving a bachelor’s degree increased again to 8.5 percent - in compassion of a 4 percent decrease by white students - continuing a 10-year trend of yearly increases. 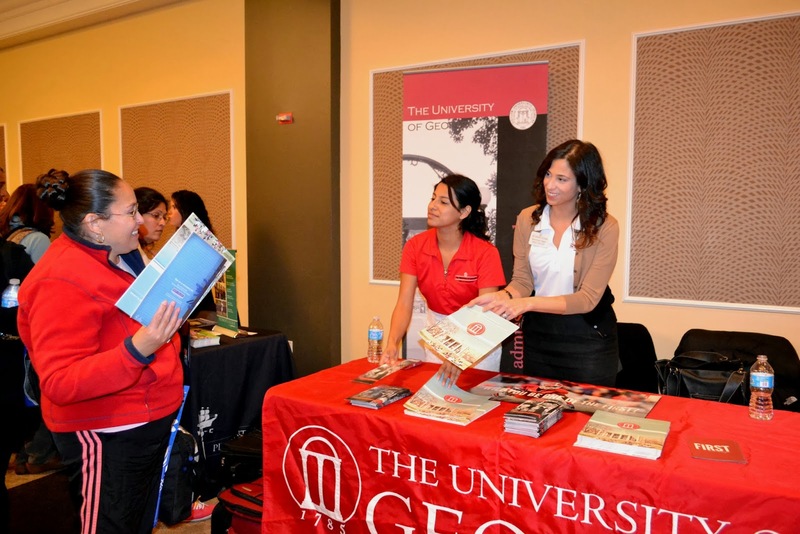 As more Hispanics graduate with a bachelor’s degree, universities and colleges anticipate that more will also enroll in master’s and doctoral programs and in coming years and will earn an increased proportion of advanced degrees. 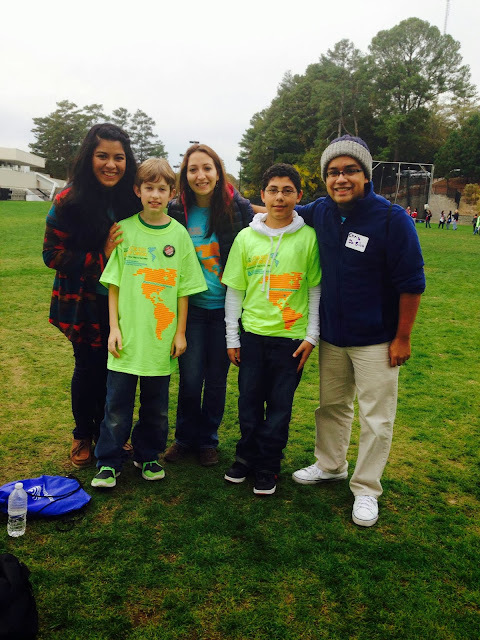 On Saturday, November 9 2013, the Latin American Association hosted its 14th annual Latino Youth Conference at Emory University. 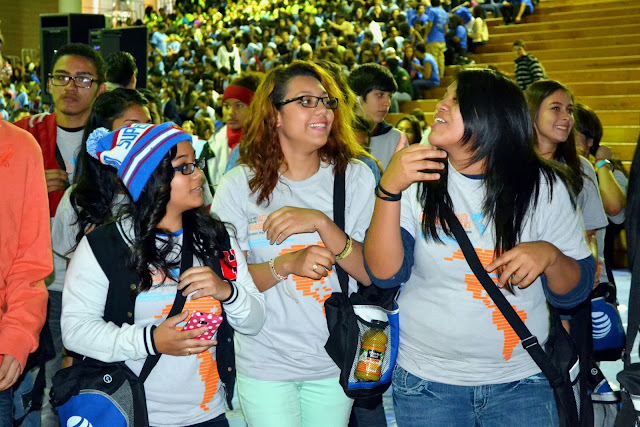 Over 1,300 Latino students, parents and teachers gathered for a day full of motivational speakers, workshops and activities geared to motivating students to go to college and pursue careers. 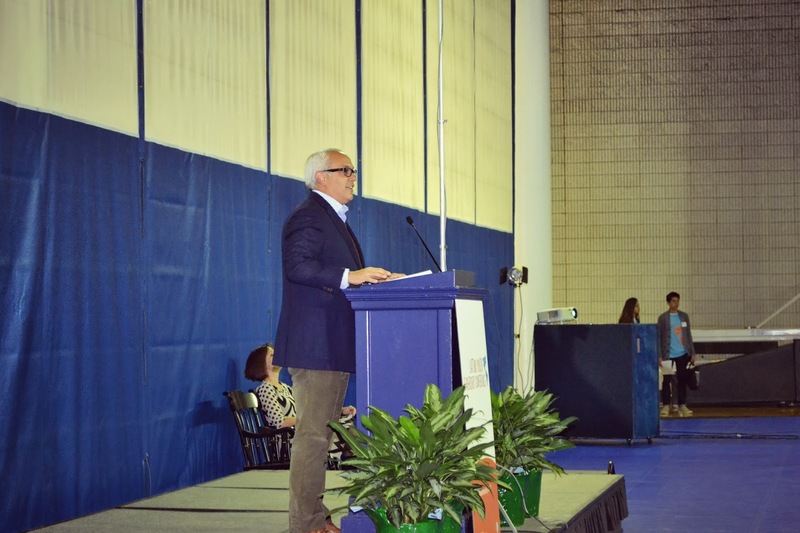 The opening ceremony started at 9 a.m., with nationally renowned youth motivational speaker Gabe Salazar and Dr. Alicia Abella, assistant vice president of technical research at AT&T. 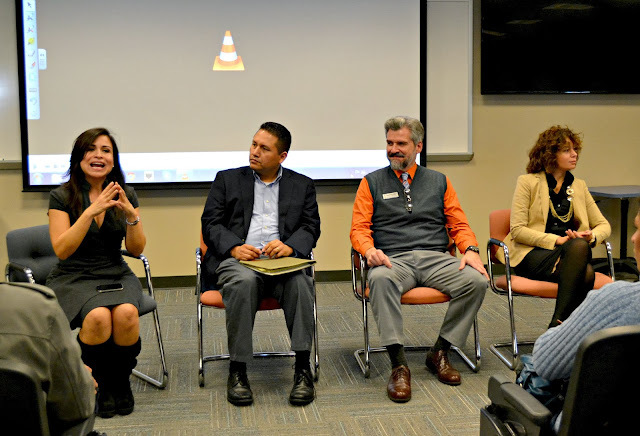 Mariela Romero from Univision Atlanta hosted a workshop to empower parents with the necessary tools to keep Hispanic students grounded, focused and motivated at school. 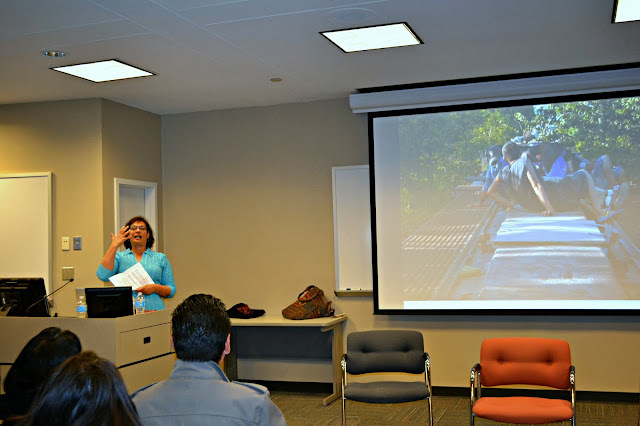 Best-selling and Pulitzer Prize winning author Sonia Nazario discussed her book, "Enrique's Journey" with parent's and offered a storytelling workshop to students. 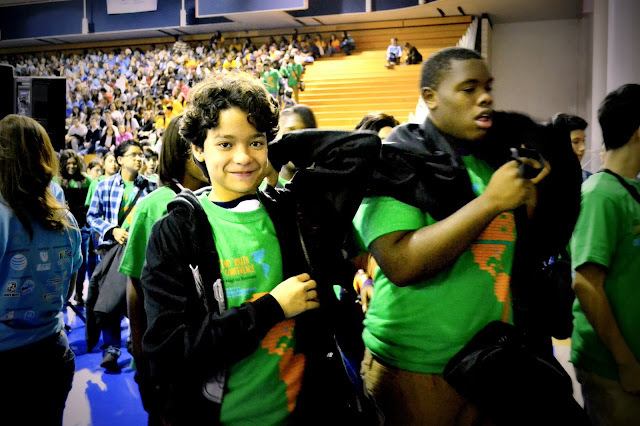 "Enrique's Journey" tells the the unforgettable odyssey of a Honduran boy who braves unimaginable hardship and peril to reach his mother in the United States. 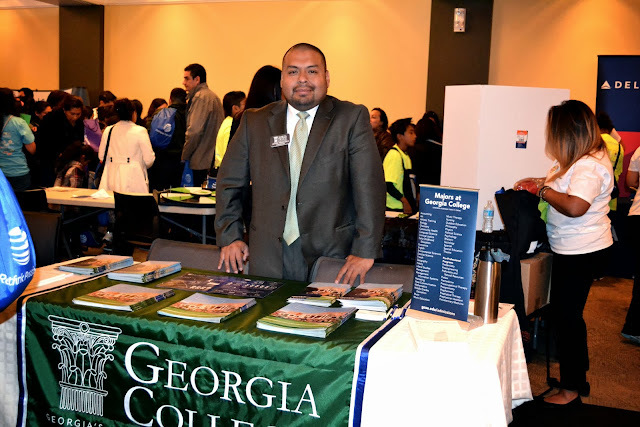 Nazario is a graduate of Williams College and has a master's degree in Latin American studies from the University of California, Berkeley. 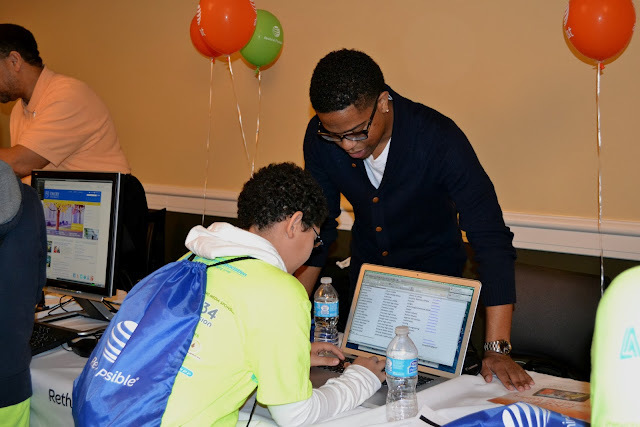 Middle and high school students spent the day at workshops featuring topics such as how to apply for scholarships and financial aid; how to complete the college application; how to build your brand; and how to pursue careers in science. 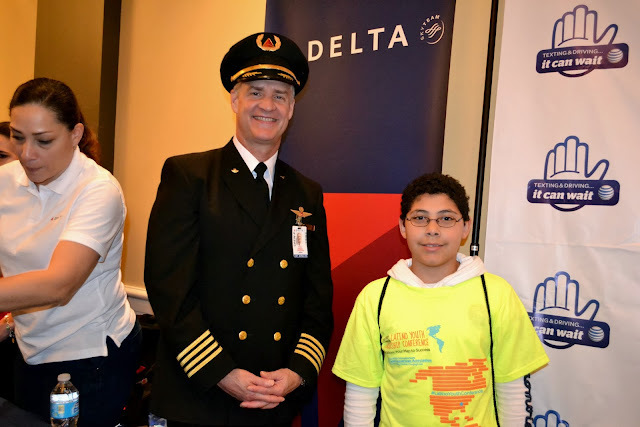 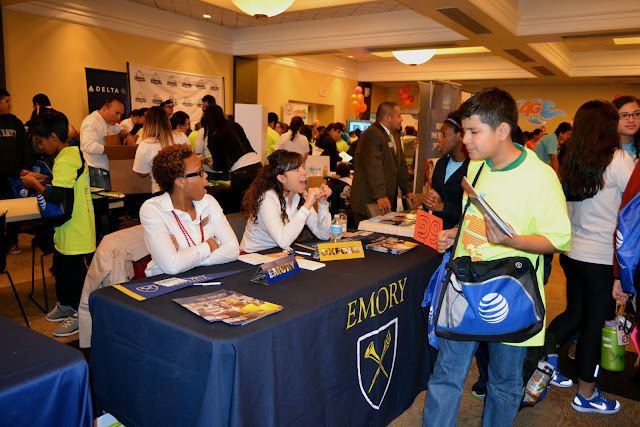 They also attend a College and Career Fair, where colleges such as Georgia Tech and Georgia State, and organizations such as AT&T, Delta, GE, Univision 34 Atlanta and the Hispanic Scholarship Fund will have exhibits.